Compacted, heavy clay soil is one of the biggest enemies of lawns here in Texas. 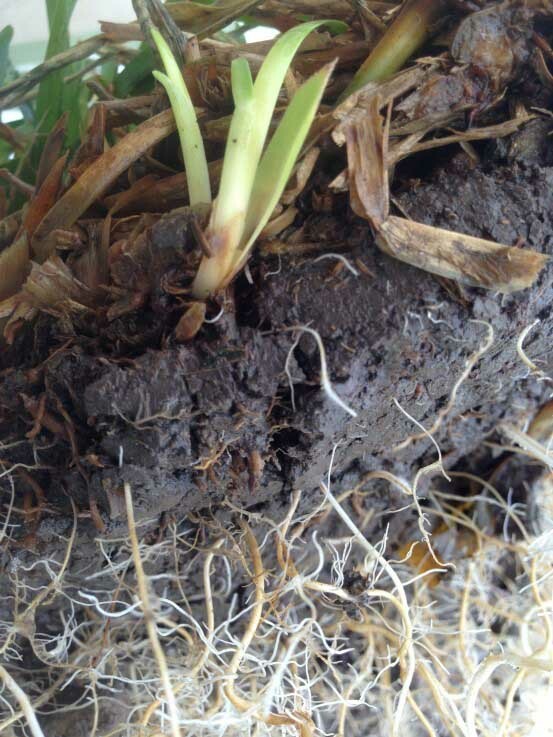 Compacted soil suffocates plant roots and has suppressed microbial activity. Combine compacted soil with over-watering, a common practice, and your lawn will end up in decline. One of the best remedies for compacted soil is core aeration; but this maintenance practice is rarely utilized. Core aeration involves the removal of small core plugs of soil from the lawn, which helps reduce soil compaction and improves the ability of the grass roots to expand into the soil. Core aeration also improves microbial activity by allowing oxygen into the root zone. Most Texas lawns can benefit from core aeration at least once per year; but very compacted soils can be aerated two to three times per year. Soils Alive provides professional core aeration services using the right equipment and techniques. If your lawn needs a refresh, give us a call for core aeration services today. 972.272.9211972.272.9211 or contact us here.